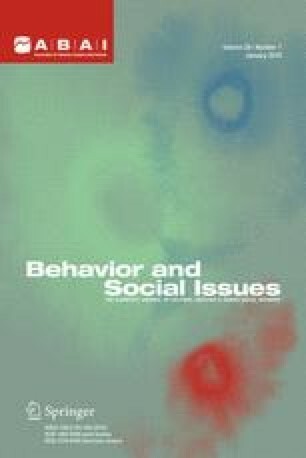 Sanford and Fawcett (1980) developed an approach for increasing informed public opinion called consequence analysis, in which more thoughtful, better informed opinions appeared to result from a procedure in which respondents were asked to consider, elaborate, and evaluate the multiple consequences of a public policy decision. In this partial replication, 43 persons responded to an internet-based instrument that tested the effects of an online consequence analysis procedure. The results indicated that the procedure produced significant changes in stated opinions in the direction of opinions more consistent with the science of behavior, supporting the initial findings of Sanford and Fawcett, but also that many respondents did not complete the on-line instrument. Implications for further research, and the possible substantial importance of the consequence analysis procedure for expanding “self-reflective society” are explored.